Join us on February 28, 2019 for a united, multi-generational day of prayer for revival and awakening on college campuses in America. 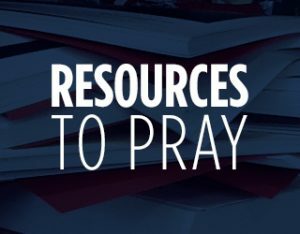 There are 0 campuses that need someone to pray. 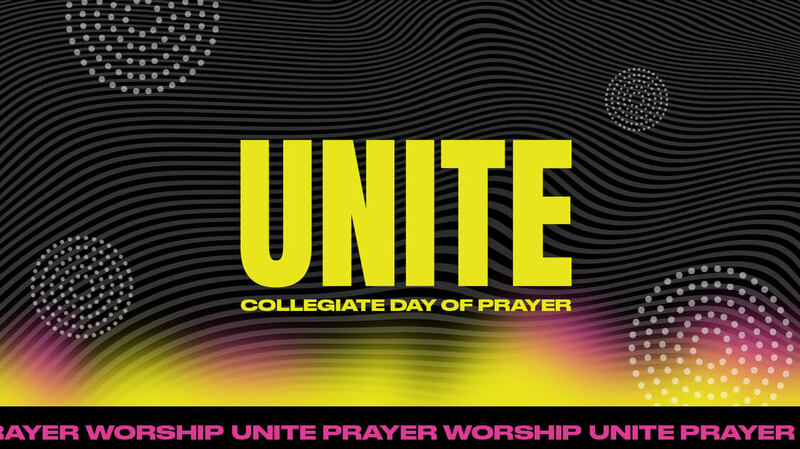 Join us for UNITE on the Collegiate Day of Prayer, featuring prayer and worship with Sean Curran (as seen at Passion Conference), Ronnie Floyd and Nick Hall. 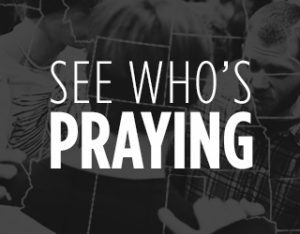 Come together as we pray for campuses across America, asking God to bring revival and awakening. As the students go, so goes our nation! If we win the spiritual battles across our nation but neglect our college campuses, all our progress will be undone in a generation. Therefore, students today need our support and earnest prayers. However, college students don’t just need more prayer, they need our UNITED prayer. Without a greater degree of genuine, unified prayer, our hopes and dreams for this generation may never be realized. According to Matthew 18:18-20, the greater the number united in faith and prayer, the easier the battle for this generation can be won. Throughout American history our colleges have been repeatedly blessed and transformed by intense seasons of spiritual awakening. The early records of many of our best universities read like a virtual history of spiritual revival. In fact, no other nation has ever enjoyed as many student awakenings for as many consecutive years as the United States of America. Some of the first reports of these student revivals emerged during the First Great Awakening in the eighteenth century. However, it was the Second Great Awakening (1790-1845) that produced our most powerful student revivals and the prayer movement that sustained them. 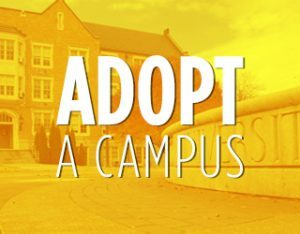 Would you consider adopting in prayer your university, the local college campuses in your region, your alma mater, and the colleges where your kids and grandkids go?